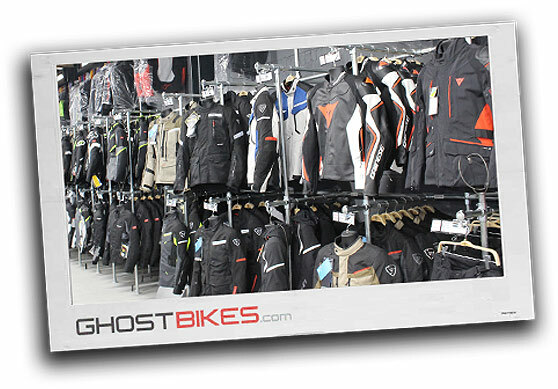 New Gear Added Every Day To Our Huge Collection! 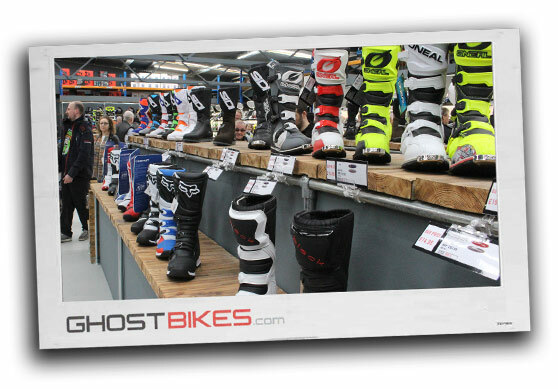 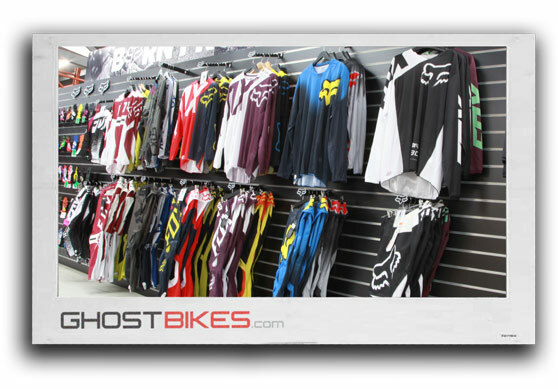 The North West's Largest Collection Of MX / OFF ROAD Gear! 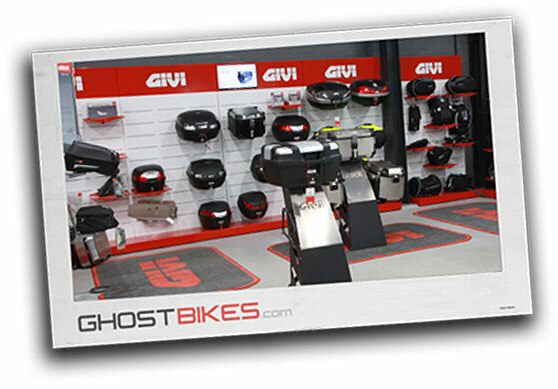 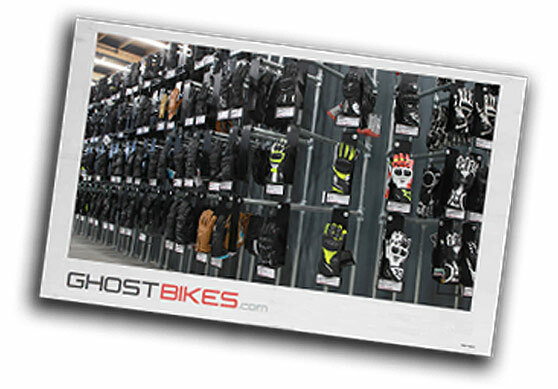 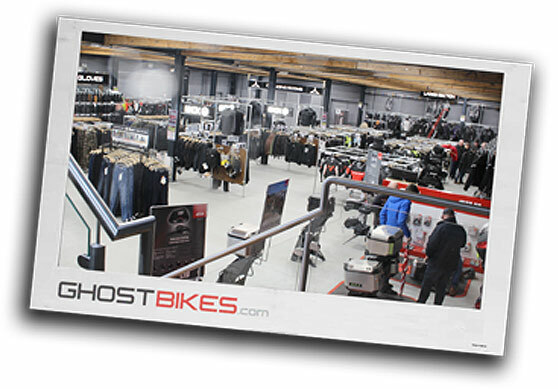 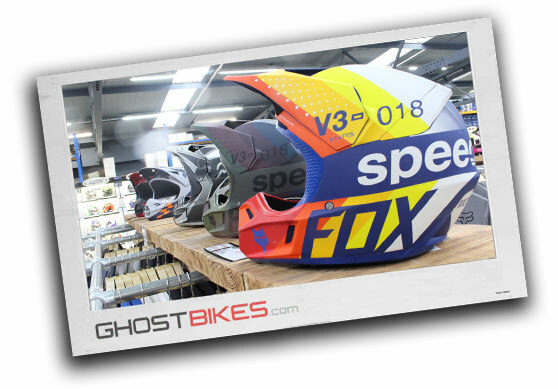 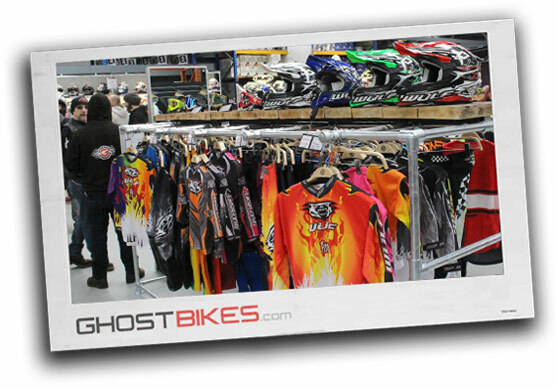 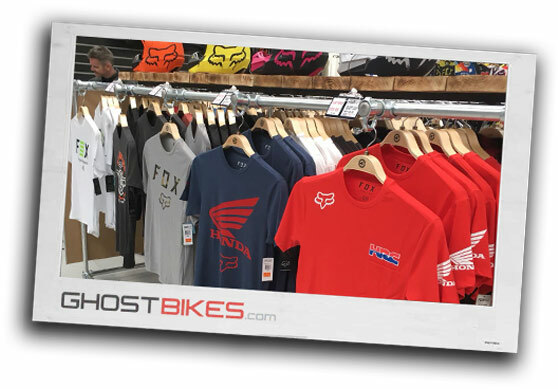 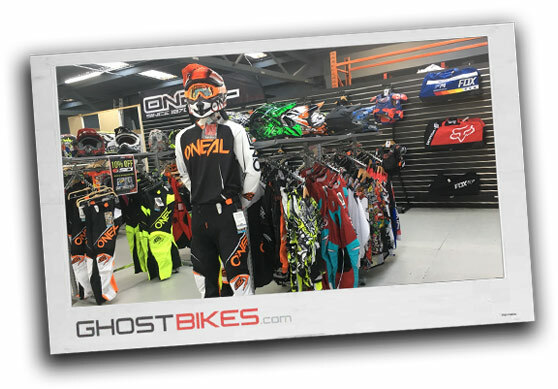 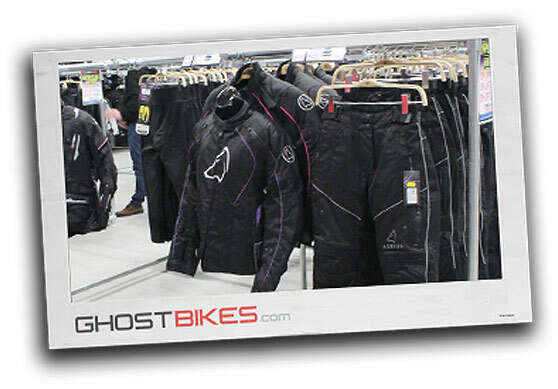 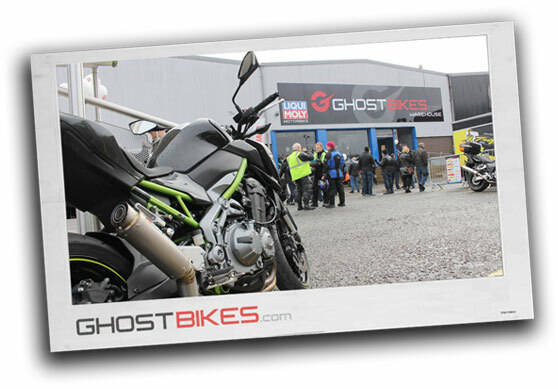 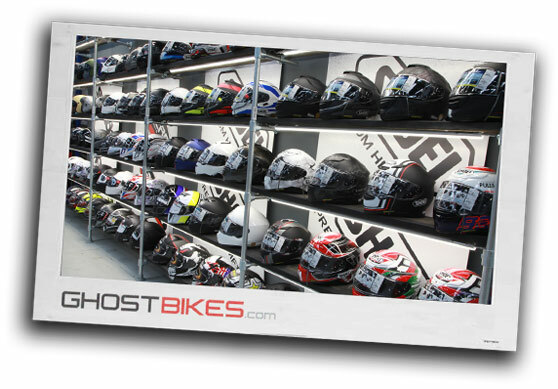 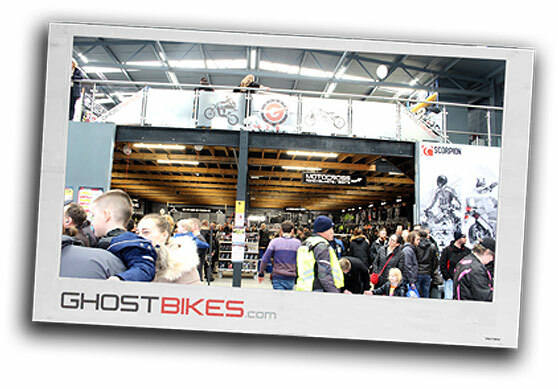 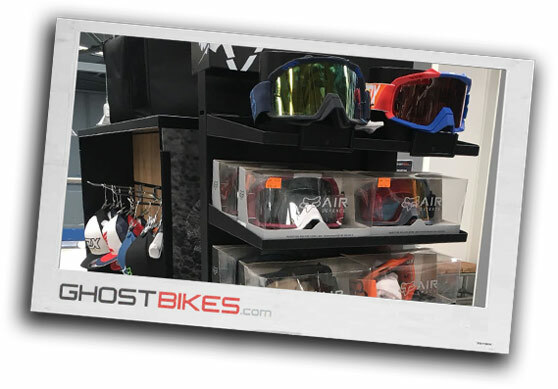 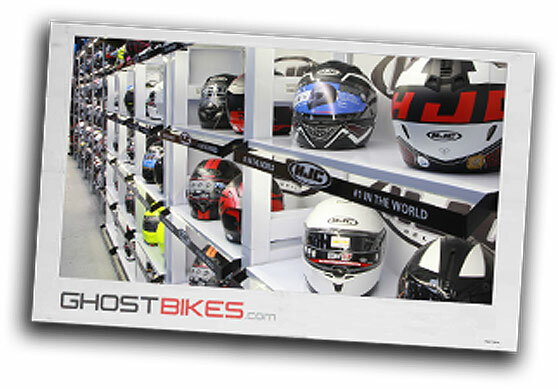 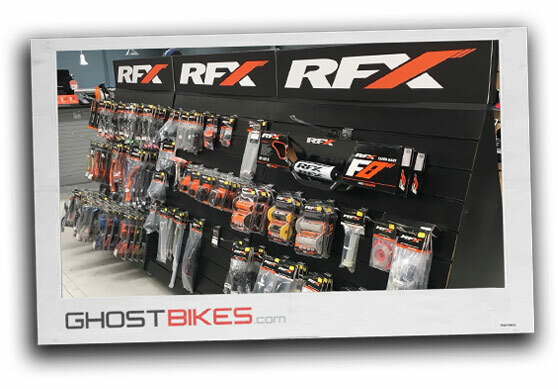 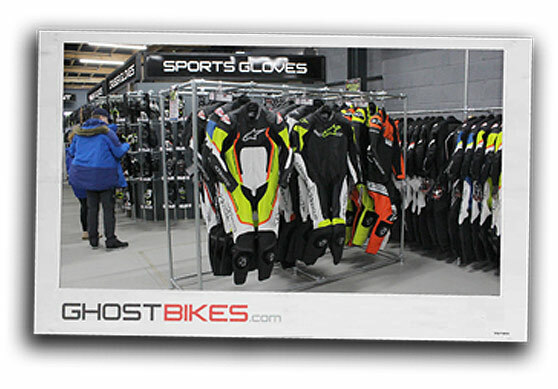 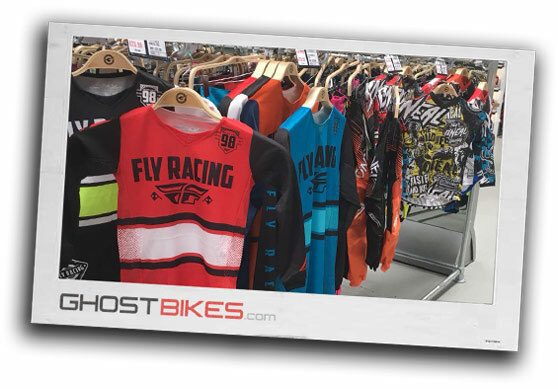 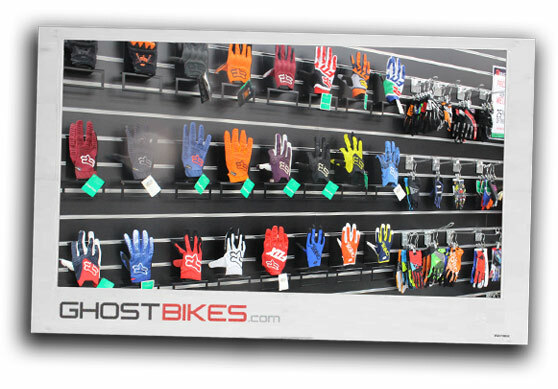 With hundreds of great styles and graphics to choose from to make you stand out on the track in your own individual style, our new GhostBikes store is the only place you could ever need for all your MX and Off Road Gear.